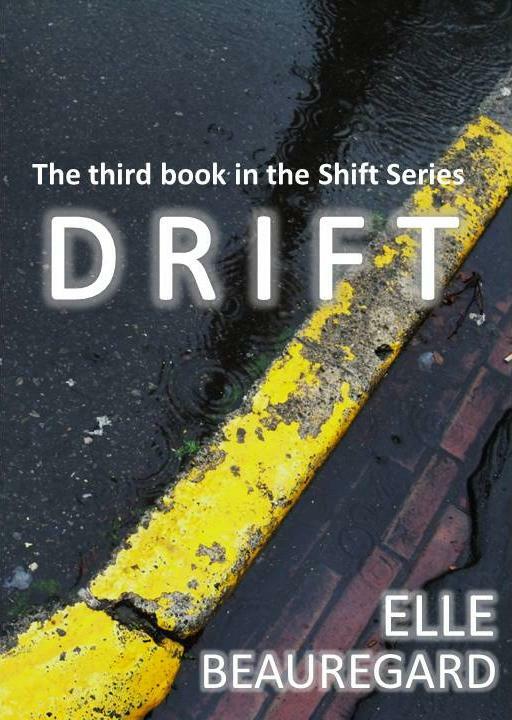 The DRIFT (Shift Series #3) ebook is now up and available for purchase in Kindle format on Amazon.com! I’ll post again when I’ve received confirmation that it is up and available at all the other major chains as well. This entry was posted in Shift Series and tagged Drift. Bookmark the permalink.